Dennette is a transformational practitioner with a servant spirit and compassionate heart dedicated to supporting you and your family with natural therapies. 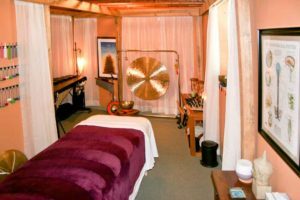 Dennette’s integrative approach to healing through the use of bodywork with vibrational and craniosacral therapies along with essential plant oils and additional modalities, including Bemer Therapy. She has been successful in healing many conditions as well as enhancing wellness, and reducing discomfort for people of all ages. Together we will create an individualized plan to help you achieve your optimal life of vitality and balance. After years of working in the nutritional supplement industry and earning a certificate in Ayurveda for Self-Care Dennette offers knowledgeable suggestions for life-style, diet, nutrition, supplementation, and best use of plant and basic oils for your constitution and unique self. Dennette is a natural educator offering opportunities for you and your family to learn— one-on-one or in a class— a variety of ways the natural world of vibration, electromagnetism, sound, and touch can support and relieve common conditions such as stress, sleep issues, pain and discomfort, digestive issues, low energy, and so much more. 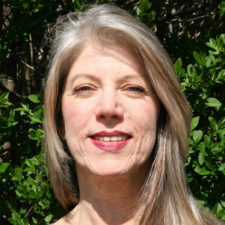 With a music and rhythm performance and training foundation during her early and college education, Dennette enjoys offering periodic Soundscapes Meditations for an immersion in vibration as a sonic journey. 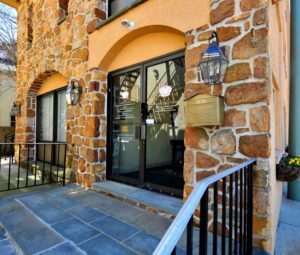 She also provides mentoring and instruction to licensed massage therapists and bodyworkers to empower personal and professional growth. Check back periodically on the events or Bodycentric Healing Arts Academy page to learn more as upcoming classes are scheduled. 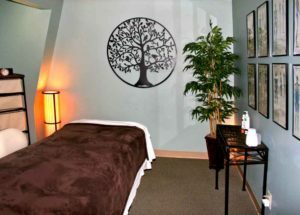 Serena is a skilled bodywork practitioner with a passion for cultivating your sustained wellness and quality of life. As Dennette’s understudy she continues to advance her skills with an integrative approach unique to each session. She specializes in helping you maximize and achieve the best blood flow and circulation throughout your body while reducing pain and inflammation. 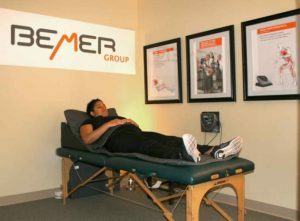 Through a restorative approach, Myoskelatal Alignment Technique (MAT), Therapeutic Massage, Deep Tissue, Swedish Massage, Sports Massage, CranioSacral, and Bemer Therapy are methods she utilizes to to address and heal discomfort. As a Wellness Advocate, Serena partners with each client to offer empowering self-care practices to achieve optimal well-being. She offers Nutraceutical consultations for anyone interested in enhancing life through effective and research-based, natural supplementation. 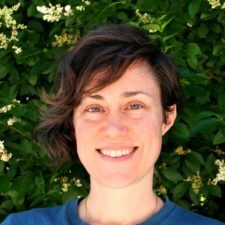 Carolina McFarland brings a unique whole body and systems approach to wellness based on a Functional Medicine Model of health, including the biological, psychological and spiritual aspects of each person. 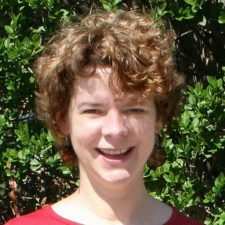 She has over 15 years experience working as an Alternative Therapy Practitioner in clinical settings and loves helping those with chronic pain and stress syndromes, migraines and digestive disorders. As a Health Coach she also works to empower and educate individuals to achieve optimal well-being through a bio-individualized program that includes nutritional testing to detect food and chemical sensitivities, genetic markers and gut-brain imbalances. Tina is an intelligent and intuitive Reiki Master who applies a heart-centered approach to helping you feel seen, cared for and supported. She works to balance and clear energetic blockages that cause physical, emotional or spiritual body issues and to facilitate healing from chronic or acute illness or injury. 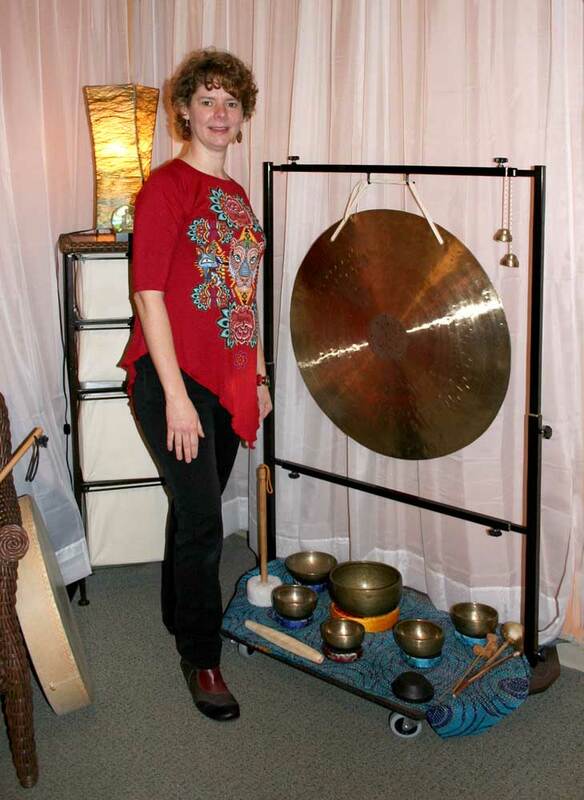 With a life philosophy of learning and growth, Tina also works collaboratively as a musician and teacher and has been a student of Raja Yoga, Qi Gong, Tai Chi Ch’uan and Kundalini Meditation. 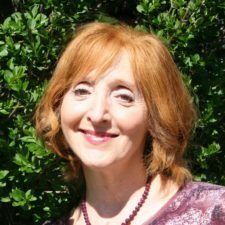 Diane is a Massage Therapist and Reiki healer who facilitates and guides body awareness and self-healing. Through Deep Tissue, Prenatal, Sports, Swedish, and Therapeutic Massage, as well as Shiatsu and Reiki, she helps elderly and prenatal clients, as well as athletes, dancers, and performers, to relieve pain and discomfort while regaining a sense of balance and calm in the body.